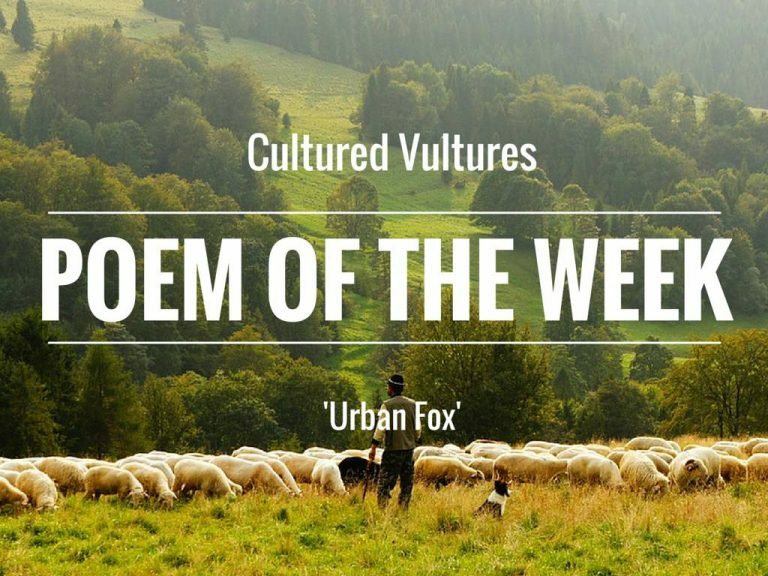 Looking through the nominees for Poem of the Week is fast becoming one of our favourite weekly tasks. The quality of the output seems to increase with every crop of new entries and as difficult as it often is deciding which ones stand out the most, it’s hard not to come away from the experience feeling freshly proud and inspired. Anyway, that’s enough preamble from me for one day, let’s get this show on the road. My daughter told me they’re called hipsters. Yippies, the old man offers again. No, she says, you never get anything right. Yes, I tell her. You’re right. We call them Asian now. See? She says, I’m learning. I can’t get away from them. but now they’re called Asians.